A pic I go from Uminigai on FA back in 2014. ...This is actually pretty accurate. 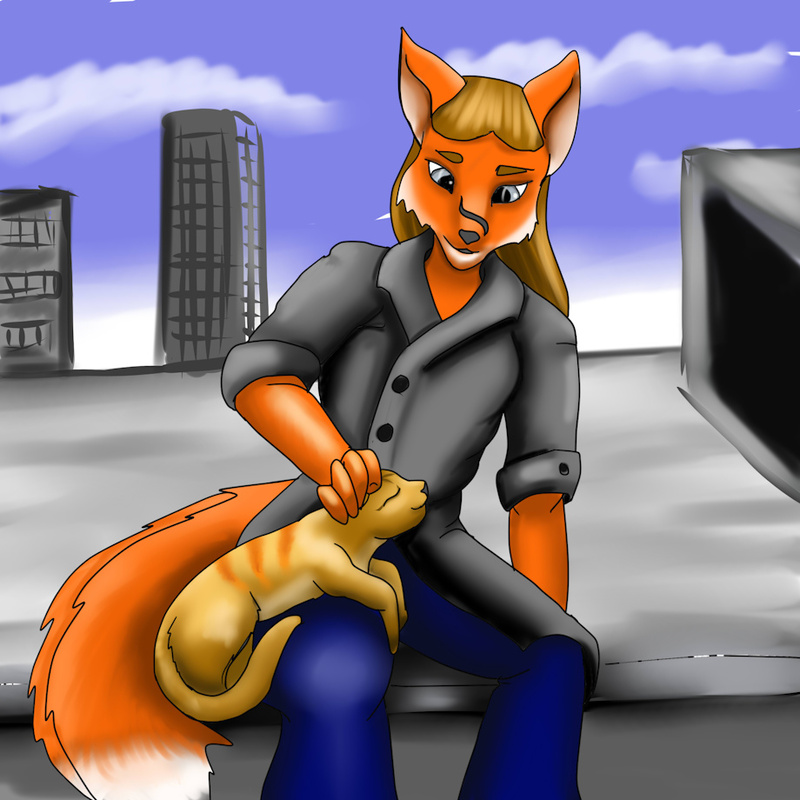 Sitting precariously on a rooftop several stories high is no problem when i have a kitty.